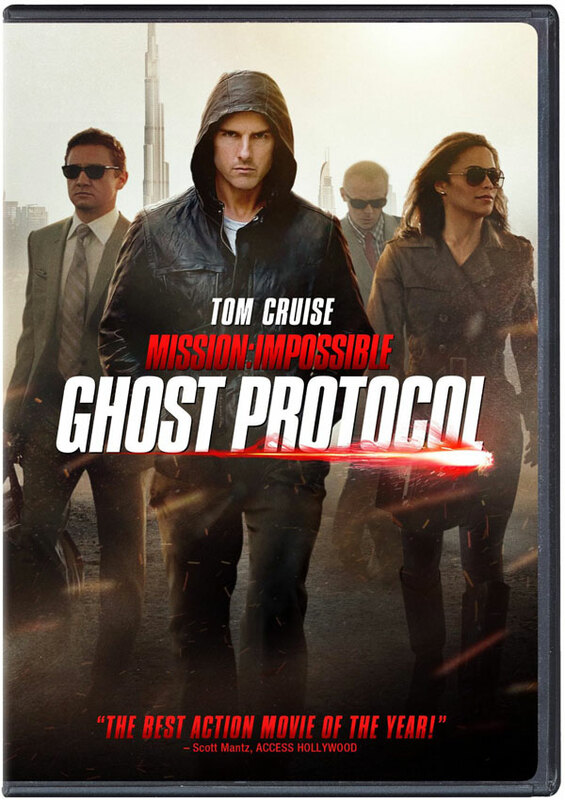 Paramount Home Media Distribution has revealed the cover art for the yet to be announced Mission: Impossible – Ghost Protocol on Blu-ray and DVD. Tom Cruise, Jeremy Renner, Paula Patton, Simon Pegg and Michael Nyqvist star in the blockbuster action sequel that grossed $653 million worldwide. Both the Blu-ray and DVD releases are available for Pre-order. 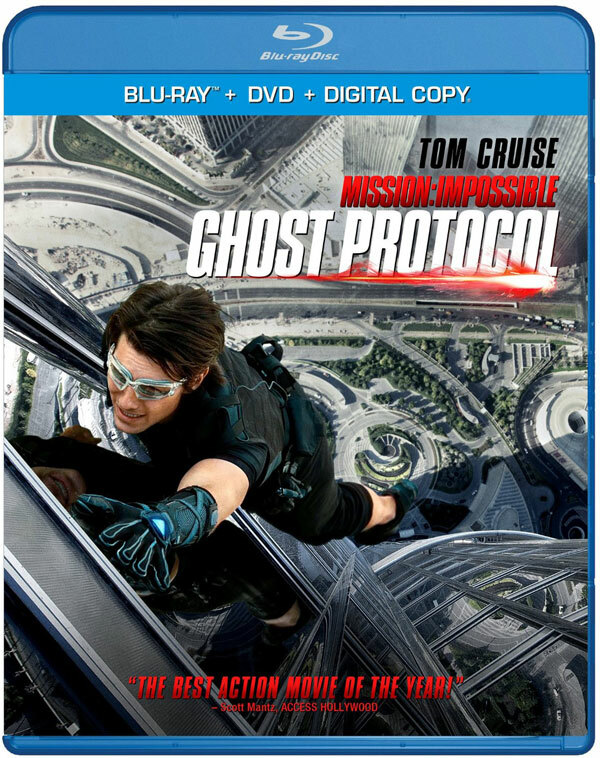 Mission: Impossible – Ghost Protocol debuts on Blu-ray and DVD April 17.